Two of the stars from the upcoming animated ‘The Secret Life of Pets‘, Louis C.K. 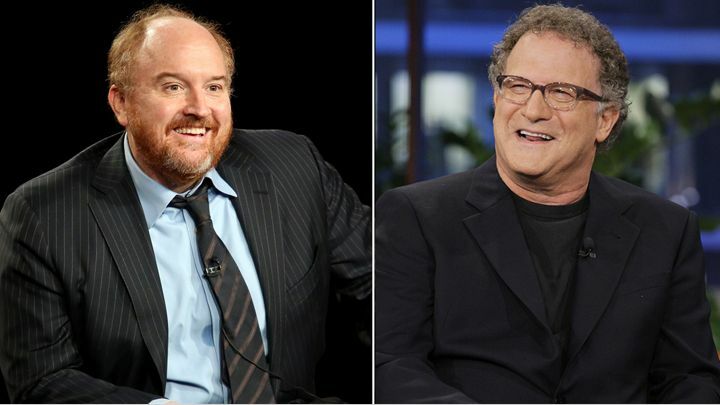 and Albert Brooks, are set to voice lead roles for an animated pilot, along with executive producing, for FX that has details so far under the radar that we don’t even have a working title to go with now. FX is taking the success ‘Archer‘ has gained, and instead of trying to reinvent the wheel, the cabler is working with producers from ‘Archer‘ for another animated comedy series ‘Cassius & Clay‘ and they have another animated pilot comedy coming from Seth Rogen and Evan Goldberg titled ‘Bigfoot‘. ‘The Secret Life of Pets‘ is coming to theaters in July and will make two animated features Brooks will lend a voice to this summer when ‘Finding Dory‘ opens in June. C.K. is currently starring in ‘Trumbo‘ which is now nominated for a Golden Globe. 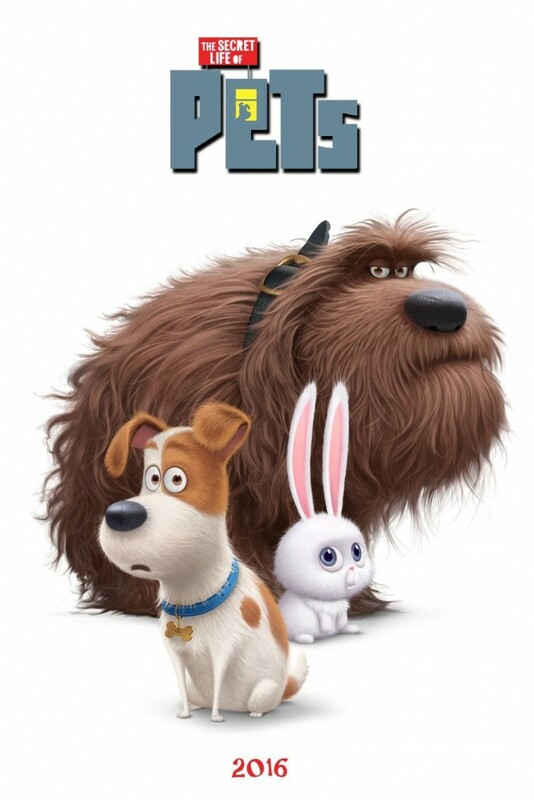 Check Out The Latest Trailer For ‘The Secret Life Of Pets’!!! This entry was posted on Tuesday, January 5th, 2016 at 8:50 am	and is filed under News. You can follow any responses to this entry through the RSS 2.0 feed. You can skip to the end and leave a response. Pinging is currently not allowed. « Judd Apatow Joins With Netflix On Comedy Series ‘Love’!! !